At Diamond Scientific Publication we are dedicated to promote open scholarly research to the world. 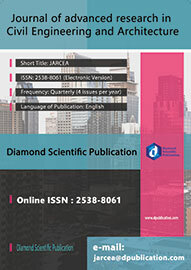 Diamond Scientific Publication originally founded in Lithuania, is a professional English-language academic journals and books publisher both in print and online versions. Diamond Scientific Publication is a leading international scientific publisher dedicated to publish peer-reviewed significant research work, delivering quality content through innovative information products and services. Our business is to manage the knowledge and disseminate the new discoveries globally. 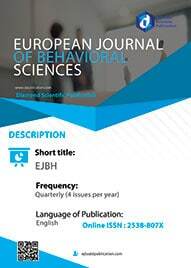 As a platform for global academic communication, the quality of journal has always an aspect attracting much of our attention. To ensure quality of our publication and to better serve the peers in academic circle, we now call for reviewers among professionals and experts of the world. Professionals and experts who meet the following requirements are encouraged to join in us and together, we will work hard to become a world-class academic journal. How to make sure that a Research paper gets noticed? 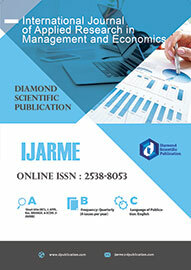 Diamond Scientific Publication (Mokslinės leidybos deimantas) is a publisher of peer-reviewed, fully Open Access journals. 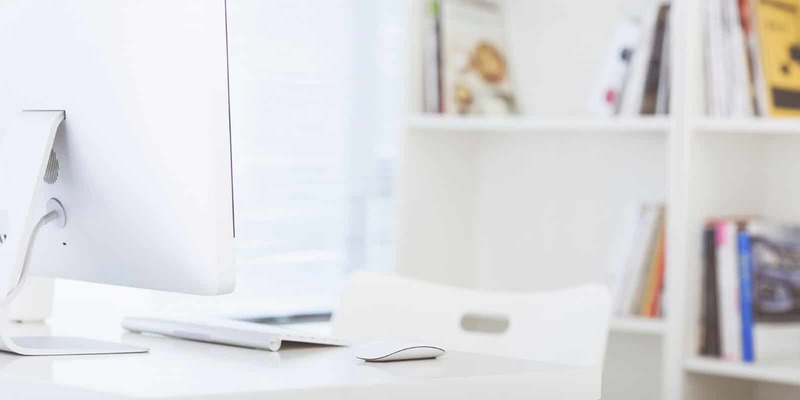 We are an international scientific publisher focusing on delivery of significant research work as well as high quality content through innovative and excellent services. © 2018 Diamond Scientific Publication.